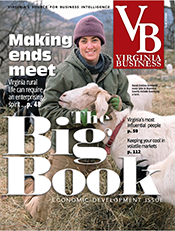 Population is booming in Northern Virginia and shrinking in many rural localities in the southern and southwestern parts of the state, according to data released Thursday by the U.S Census Bureau. 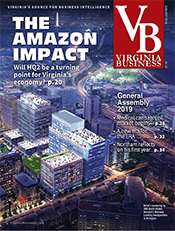 Three other Virginia localities grew more than 3 percent over the past year: Loudoun County and Manassas Park near D.C., and New Kent County east of Richmond. 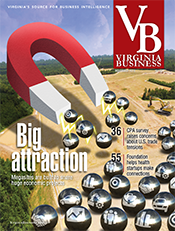 Since 2010, Loudoun County’s population has increased more than 27 percent, to more than 380,000. That percentage increase ranks fourth among all U.S. counties with at least 200,000 people. 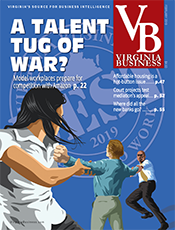 The growth in Northern Virginia is largely due to large employers located there and in Washington, said Hamilton Lombard, research specialist at the University of Virginia’s Weldon Cooper Center for Public Service, which worked with the U.S. Census Bureau on the population estimates. Since the census in April 2010, the population of Fairfax County has grown more than 6 percent, to almost 1.15 million, the Census Bureau’s estimates show. The District of Columbia has about 694,000 residents; however, its population has increased more than 15 percent since 2010. 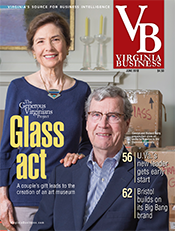 Like the nation’s capital, Virginia’s state capital has shown robust growth after decades of population decline. Since 2010, the population of the city of Richmond has increased more than 11 percent – more than the suburban counties of Chesterfield (less than 9) percent, Henrico (almost 7 percent) and Hanover (6 percent). Lombard said Richmond’s turnaround reflects a national trend of more investment in cities. Lombard attributed part of the growth to the redevelopment of historic properties. Of Virginia’s 133 counties and cities, 78 gained population over the past year – and 71 have more residents now than in 2010. 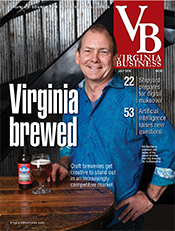 Fifteen localities have grown by more than 10 percent since 2010 – including Fredericksburg (17 percent), Prince William County (15 percent), James City County (12 percent) and Charlottesville (11 percent). 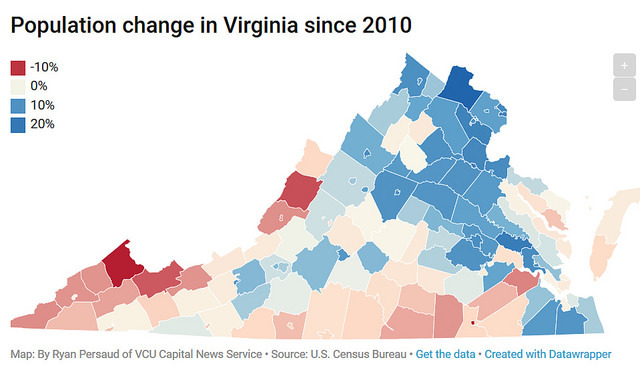 In contrast, 62 of Virginia’s localities – mostly in the south and southwestern regions of the state – have seen a decrease in residents since 2010. The population has fallen about 9 percent in Bath and Tazewell counties and almost 11 percent in Buchanan County and the city of Emporia. 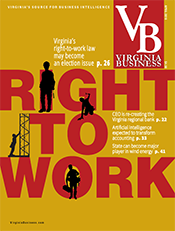 August Wallmeyer, author of “The Extremes of Virginia,” which focuses on the economic development of the state’s rural areas, said there are many reasons for the population decrease, such as a lack of economic opportunity and a decline in “low tech” industries such as coal mining, tobacco farming and textile manufacturing. Wallmeyer said younger people are fleeing these areas due to what he sees as poor public education systems that lag far behind the schools in the wealthier areas of the state. Wallmeyer said efforts by federal and state governments and regional coalitions to improve the economy in these poorer, rural areas have been largely unsuccessful. “There are some people I have talked to in my research, some public officials, who say, only half-jokingly, ‘In my little county, the last person to leave, please cut off the lights, because there’s nothing left,’” Wallmeyer said. 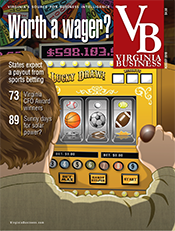 According to the latest data from the Census Bureau, Virginia remains the 12th most populous state with about 8.47 million residents. That is an increase of less than 6 percent since 2010 and less than 1 percent over the past year – about the same as the U.S. as a whole. 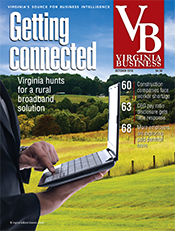 Lombard said one big takeaway from the new data is how much slower Virginia has grown this decade. 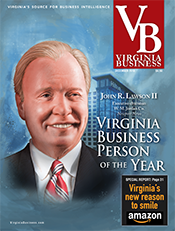 As for predictions, Lombard expects more people will be living in Northern Virginia. 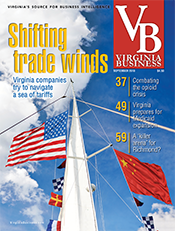 “By our projection, by 2040, half of Virginia’s population should live in Fredericksburg, or north of it,” Lombard said.